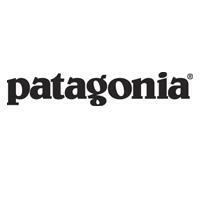 Depend on Patagonia to keep you comfortable and committed to having the most fun in the elements. Choose from outer shells, fleece jackets, footwear, casual wear, and active wear for running and hiking. Located in Arrabelle at Vail Square.